Marsh was suspended on Wednesday after the high street cake shop revealed it had been notified of "significant and potentially fraudulent" accounting irregularities. "A 44-year old man from St Albans has been arrested on suspicion of fraud by false representation". The company did not comment on this.The business was listed on the stock market in 2014 when its shares were floated at 170p a share. 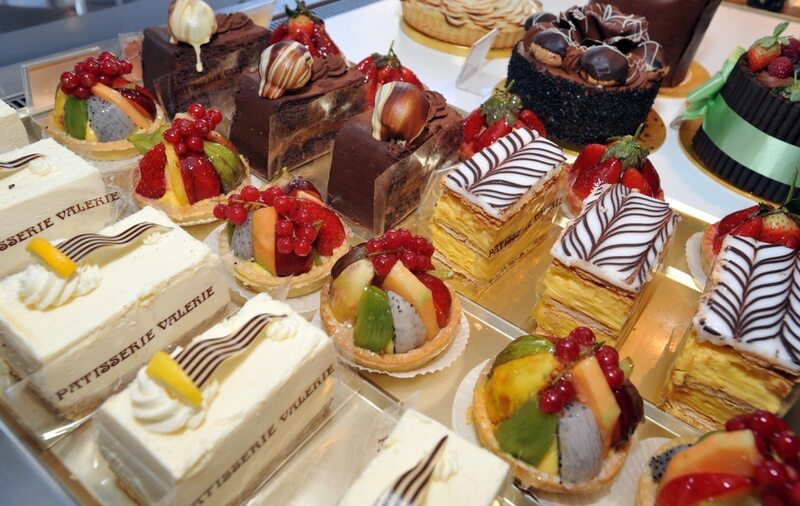 An investigation into the books is ongoing, but Patisserie estimates that it has a current net debt position of around £9.8mln, compared to a net cash position of £28.8mln which it reported in its half-year results. To compound its troubles, Patisserie Holdings has also received a winding-up petition for its principal trading unit Stonebeach, with a hearing now scheduled for October 31. They were trading at 429p before its shares were suspended, valuing the business at £440m.The first Patisserie Valerie store was opened in the Soho district of London in 1926 by a Belgian woman, Madame Valerie. The company also successfully raised more than £15 million through the issue of new shares. Yesterday the chain's owner, Patisserie Holdings, announced: "Without an immediate injection of capital, the directors are of the view that that is no scope for the business to continue trading in its current form". "Due to the nature of the settlement period of the placing, Luke Johnson will commit a further bridging loan facility of up to £10 million, to provide the company with the ability to fund immediate outstanding liabilities. We are determined to understand the full details of what has happened and will communicate these to investors and stakeholders as soon as possible". Mr Johnson, a serial entrepreneur, is the largest shareholder in Patisserie Holdings, and had a 37% stake in the business ahead of the rescue deal. 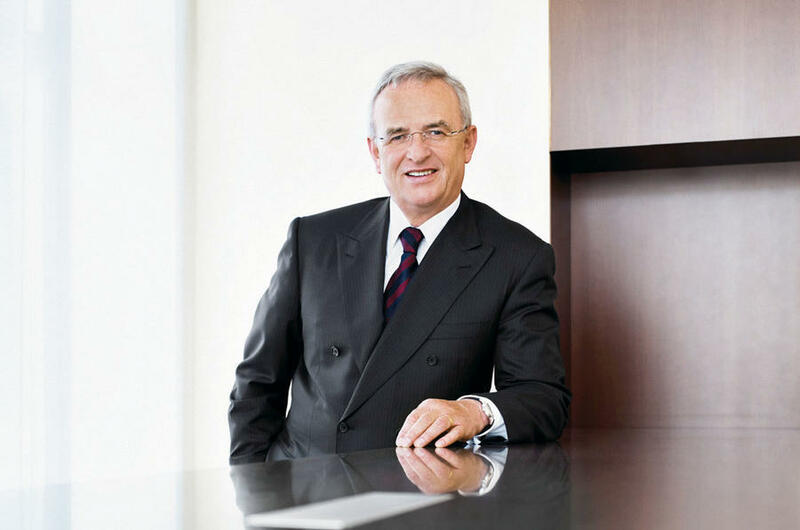 The suspended finance director Marsh, who joined the company in 2006, was an integral part of its growth. He had previously advised many companies over the previous 18 years in both finance director and consultancy roles. Mr Marsh is said to have qualified as a chartered accountant with Vantis Plc (formerly Morton Thornton) and also qualified as a chartered tax accountant with Ernst & Young. The owner of crisis-hit chain Patisserie Valerie is looking to raise £20 million to avoid falling into financial collapse. Spari in Germania: "Preso un ostaggio alla stazione centrale di Colonia"
Monza, la prima di Berlusconi: "Vince chi ci crede"